Subscribe below to gain access to all podcast resources. 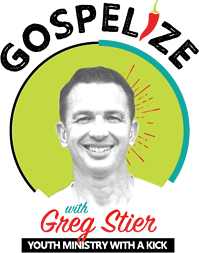 Dive deeper into the Gospelize with Greg Stier podcast. Watch full episodes, access audio and video downloads along with a listening guide, discussion guide, and Greg's notes for each episode.